Pool season has officially begun! Stay cool this summer and let’s top 1 million swims! 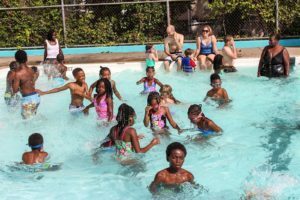 Click below to read the Mayor’s Blog, locate your pool on a map, and find opening day at your pool.